What Should Authors Expect From An Editor? Wh ether you are embarking on your first publishing venture as an author or if you are already a published author who’s decided to jump into the deep end of the self-publishing pool for the first time, working with a freelance author is a necessity if you want to present your best work. Many authors venturing out into the freelance world are former publishing house authors. Having worked at a mid-sized publishing house and as a freelance editor, I’d like the discuss the difference between an edit from a publishing house and an edit from a freelance editor. For authors who have worked with a publishing house before, access to a number of editors and editing options can vary to a few to as many as it takes. At the mid-sized publishing house where I worked, we didn’t have an army of editors at our disposal, but we did have teams of editors who went through the manuscripts of their assigned authors. On average, those books were looked at by five to six editors who went through the manuscript one to three times each. In most cases, the manuscript went back to the author between editing passes so the author could address changes before it came back for more editing. Between the editors from the publishing house and the author, a manuscript typically received about twelve passes. Larger publishing houses can afford to have more editors work on any given manuscript—usually until they can’t find any more errors. While attending an author panel several months ago at a convention, I listened to an author talk about her experience working with a large publisher as they edited her book. She commented that it was the twenty-sixth version of her manuscript that was eventually published and that most of the editors who worked on her manuscript only went through it twice before another editor was brought in to edit. That’s a lot of editors. Creative Control: How much creative control the author has over their manuscript varies from publisher to publisher. Some want things their way and since they’re footing the bill, they typically get to call most of the shots. But not all publishing houses rule with an iron fist. Many will listen to authors when they object to creative changes and try to work out a solution that will make both sides happy. All relationships are about the given and take, which means neither side will win all the disputes. What should an author expect from a freelance editor? The same thing they’d expect from a single publishing house editor. One pass of editing (going through one time) to correct the bulk of the errors and another pass to find what she missed and to correct any errors caused by the editing process. Should an author expect a freelance editor to catch every mistake in a manuscript? No. A freelance editor does not have an arsenal of other editors at her disposal to go through your manuscript multiple times. Each pass costs time and money and since most freelance editors depend on editing for their income, it isn’t cost effective to expect them to go through the manuscript more than two times. Keep in mind that editors are human and make mistakes, too. What you should expect from your freelance editor is an edit that will catch the majority of errors. But the editing doesn’t stop after the freelance editor. The author must go through the manuscript, line by line, and do her part after the edit is returned. 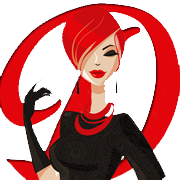 A few freelance editors, Write Divas included, offer combination edits. 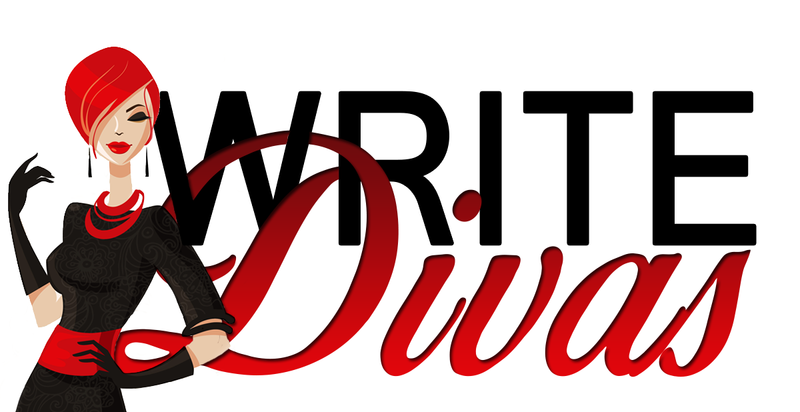 The Write Divas version of a combo edit is a two-pass edit with two editors: the first editor performing a content edit (one time through to catch the bulk of mistakes and a second time through to catch anything that got missed), and—then once the author has made the edits suggested—the second editor performing a proofread on the manuscript. I’ve seen several variations of this from a few other freelance editors. Creative Control: An author should also expect a give and take with a freelance editor. Remember, every edit or comment a freelance editor makes to a manuscript is a suggestion. It’s 100% the author’s decision to accept or reject what the editor says. But while the editor’s suggestions are not set in stone, they are based upon industry guidelines and experience. In other words, the suggestions are from someone who knows what they’re talking about. Ultimately the decision to change or not change something is the author’s and a good freelance editor will understand this. The author, for their part, needs to remember that every suggestion is just that, a suggestion, and not intended to be a personal attack. If there’s something you don’t understand or want an explanation about, contact your freelance editor and ask. A great freelance editor should be willing to explain their recommendations and not take it personal if an author decides to ignore the suggestion. Freelance editors who insist that the changes be made or get defensive when questioned may not be the best choice. 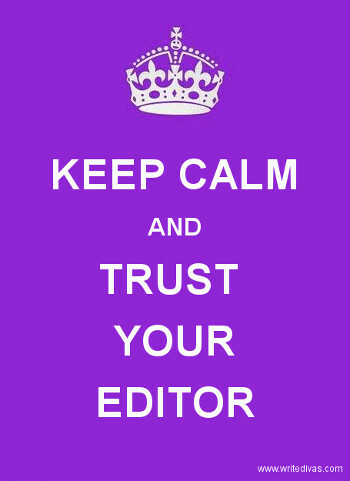 Regardless of whether you edit with a publishing house or a freelance editor, one thing remains true. Once someone has gone through your manuscript about two times, sometimes three, their effectiveness to find errors decreases because the mind now knows how the story goes and will fill in the correct word for the reader. This is why it’s hard to self-edit. Our mind is a bit too helpful. There are a few tricks one can use to find additional errors, but after so many times through, both the author and the editor(s) will have a hard time finding errors. To combat this, publishing houses use multiple editors to go through the books they publish. Since most self-published authors have limited budgets, they can’t hire an army of editors. Even publishing house books have errors in them, but to expect a freelance editor to provide a manuscript completely free of errors in unrealistic and unfair, especially if what the author sends the freelance editor a first draft. So what should authors expect from a freelance editor or a publishing house edit? A well-edited polished manuscript with few errors.